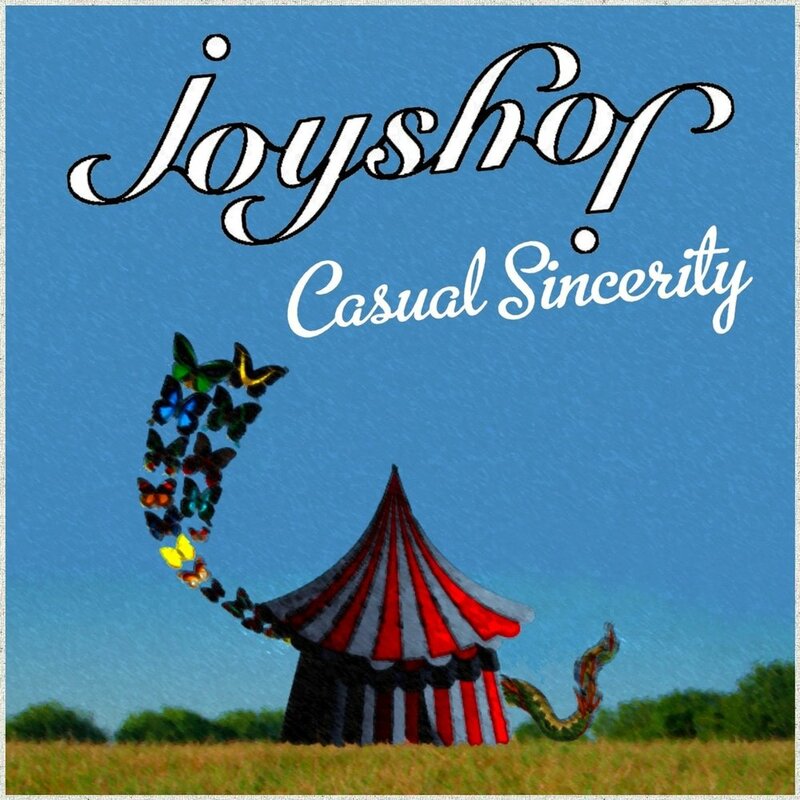 Joyshop have been gigging since 2008 and are generously described as 'thoughtful', 'fresh' and 'clever people music'. They have released 3 albums in 3 years and appeared on the same bill as Two Door Cinema Club, Patch William and Kelis. With influences evident from Belle and Sebastian to Rufus Wainwright and Leonard Cohen to Avishai Cohen, Joyshop's music is refreshingly varied. An earthy quintet is held together by the soft voiced harmonies of their girl-boy vocals and audiences are sure to be charmed by their lyrical vitality and musical poise. Joyshop are featured on the soundtrack of Harry Michell's new film, Chubby Funny. The majority of the film's underscoring comes courtesy of Schubert with additional music from Xylaroo, Hannah Heartshape and ourselves. The film is now available on Amazon and you can check it out here. One of Joyshop's tracks is featured prominently in the soundtrack for Lauren Bensted's film, Confection. The short film is a bittersweet comedy about a not-quite-grown-up who finds himself accidentally catapulted into the thick of a very grown-up situation, which we all find thoroughly relatable. Confection was screened as part of the Short Film Corner at the 70th Festival de Cannes and you can see the trailer here. If you’re looking for the antidote to the daily tedium of commercial industry pop, I think I’ve found it in Joyshop. 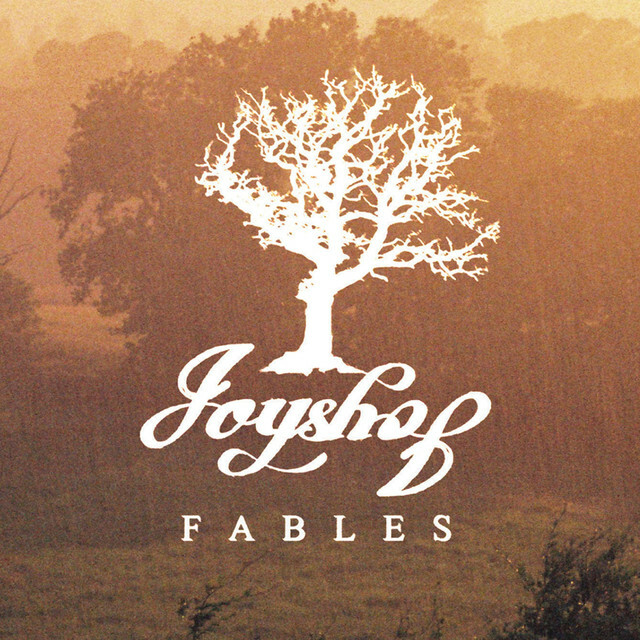 Their latest album ‘Fables’, out on the 7th January, is a reminder of how music should be. Self-proclaimed as “folk & roll for the soul”, this is one of the most pleasant albums we have heard in a while. Hailing from Bristol, Joyshop’s third album is laden with memorable hooks and clever harmonies, all of which is made more impressive by the fact it was written and recorded in just five days. There's something liberating about hours of completely new music, especially if you're used to listening to a station that thrives on the familiar. Yesterday's breakfast show featured an array of jaunty, perky tunes, including some seasonal weather themes. Frost, by Joyshop had a very topical line about being on someone's mind "like frost on your nose when it's cold". Arriving at Cygnet Cottage we had no idea what sort of album we were going to make. These songs grew from a long list of potential titles and a desire to write and record 10 tracks in 5 days. It was an intense week and Fables is the result. We feel privileged to have the opportunity to write music like this with each other. Our thanks goes to friends, family and you for supporting us. These songs are for you. Check out the full Joyshop back catalogue on Spotify by clicking an album cover below (also available on Deezer, Amazon and Google Play). Limited physical copies of Fables are available by getting in contact.